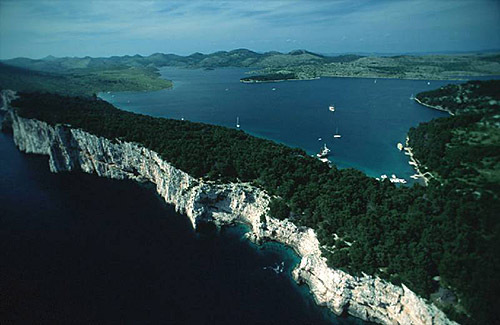 The island is found at the coordinates 43° 34' 17" North and 15° 53' 56" East - in the Adriatic sea, Croatia. Maslinovik is an unpopulated island with total area of 351201 square meters (m2). 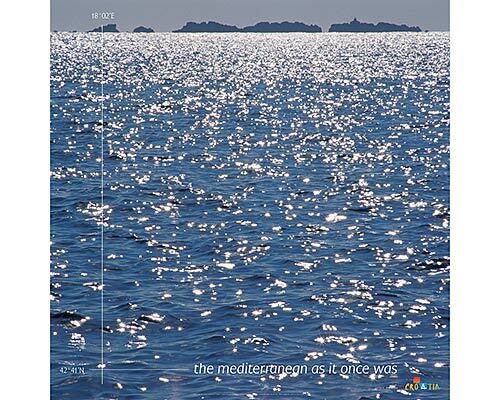 The lenght of its coastline is 2739 meters. There is no public transport to Maslinovik. Mulo Lighthouse in Primošten at a distance of 4.05 miles. Jadrija Lighthouse in Srima at a distance of 10.65 miles. Murvica Lighthouse in Islet Murvica at a distance of 10.69 miles. Blitvenica Lighthouse in Islet Blitvenica near Žirje at a distance of 16.64 miles. 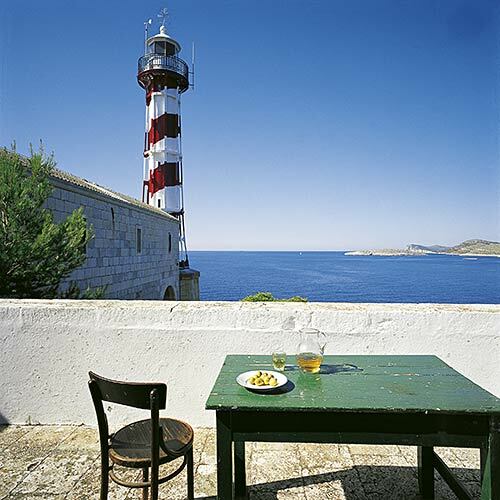 Prisnjak Lighthouse in Islet Prisnjak near Murter at a distance of 24.41 miles. Split Breakwater Head Lighthouse in Split at a distance of 27.33 miles. Pomorac Lighthouse in Split at a distance of 27.67 miles. Marina Kremik (Primosten) in at a distance of 2.02 miles. 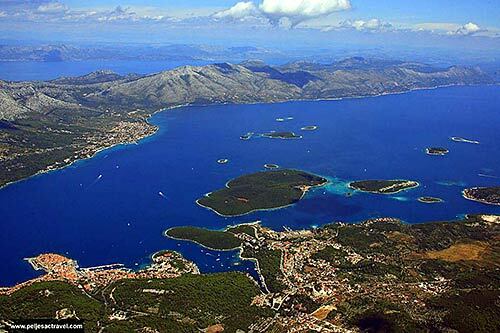 Marina Frapa (Rogoznica) in at a distance of 4.33 miles. Marina Solaris in at a distance of 9.00 miles. Marina Mandalina (D-Marin) in at a distance of 10.17 miles. Marina Agana in at a distance of 11.46 miles. Grbavac Island at 1.07 miles away. Lukovnjak Island at 1.13 miles away. Smokvica Island at 1.67 miles away. Svilan Island at 2.27 miles away. Jaz Island at 2.70 miles away. Tmara Island at 4.11 miles away. Smokvica Mala (Rogoznica) Island at 4.27 miles away. 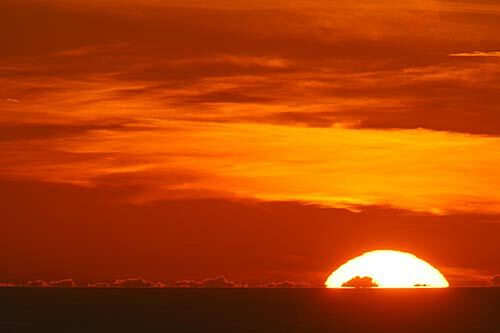 Rogoznica Island at 4.29 miles away. Rakitan Island at 6.08 miles away. Komorica Island at 6.20 miles away.